The Resources Directory is the place where you will find a contractor, locate craftsmen, tradesmen, products and services for older and historic homes. Posted information has been obtained from the Resource’s website, brochures and other publicly available information. No entries in the Resources Directory are ever solicited for inclusion and none pay to be listed here. It is the responsibility of the consumer to interview and research the qualifications and experience of service providers before making a purchase or contracting for services. For over 45 years, Hull Forest Products manufactures 10 million board feet of lumber annually from its family-run operation and the largest sawmill in southern New England. 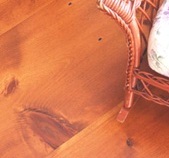 Over 30 varietes of locally grown wood is converted into flooring at sawmill-direct prices. Common sizes or custom, with lengths up to 26 feet. They mill red oak, white oak and pine timbers for traditional timber frame construction. They also mill board & batten and barn-board siding and offer custom millwork for stairs, paneling and wainscotting. 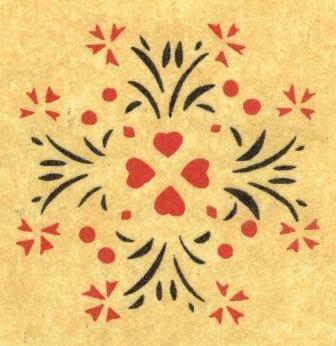 MB Historic Decor is devoted to recording, reproducing, and selling “period” stencils for use in new and restoration decoration. Their collections include over 700 pre-cut patterns traced directly from historic New England houses. Six catalogues are available and include examples from the Shelburne Museum, Historic Deerfield and from the Museum of American Folk Art. They also carry an extensive inventory of paints, brushes and supplies, and the website has a wealth of information about “how to” techniques for stencilling. 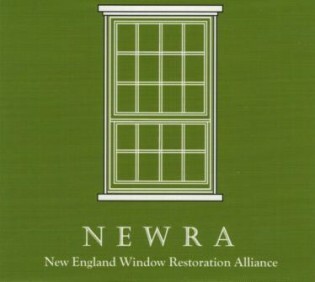 Window Restoration Alliance members share a commitment to the preservation and restoration of historic wooden windows. 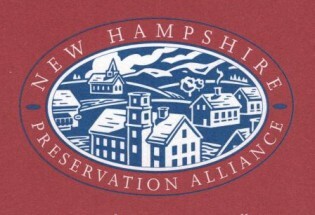 Alliance members are expert preservationists, blending traditional and modern materials and techniques to maintain the window’s original practical function and architectural design. 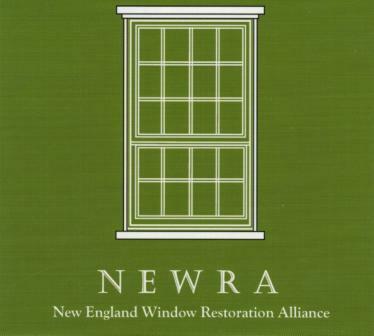 Vintage and historic windows can be made as energy efficient as new double pane windows. More often than not, windows can be repaired, or fine-tuned to operate correctly for many generations to come at a fraction of the cost of replacement windows. New Hampshire Preservation Alliance is a statewide, non-profit, membership-based organization dedicated to preserving the state’s historic buildings, landscapes, and communities through leadership, advocacy, and education. The Preservation Alliance helps community leaders and property owners save and revitalize irreplaceable historic landmarks. It’s staff and strong volunteer network provides strategic coaching, technical assistance, planning grants, workshops, the Old House & Barn Expo, and other services. The Old House Parts Company specializes in architectural salvage from 1730 to 1930. Its warehouse is a revloving museum of architectural salvage including paneling, moldings, fireplace mantels, antique doors and windows, cabinets, wainscoting, antique plumbing and lighting fixtures and so much more. 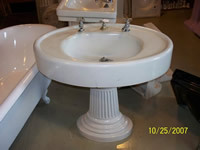 Their website has 100′s of photos of unique items for sale to meet your old house restoration and interior design needs. Tom Joyal and his professional staff are also experienced in dismantling and moving old barns and houses.